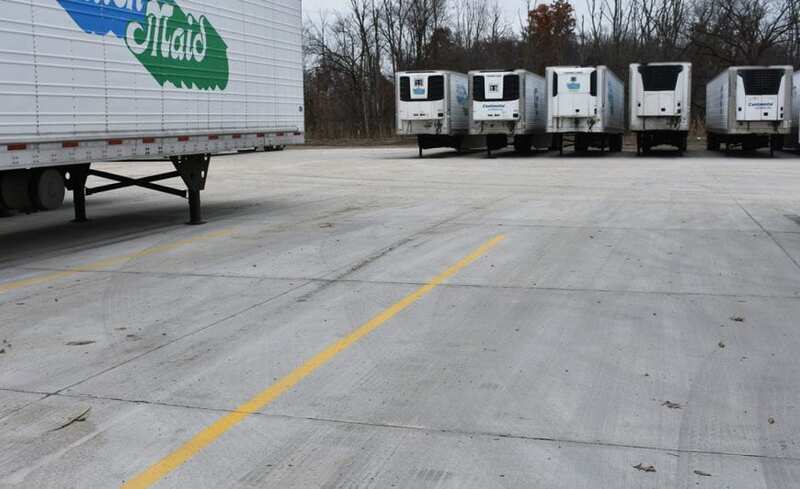 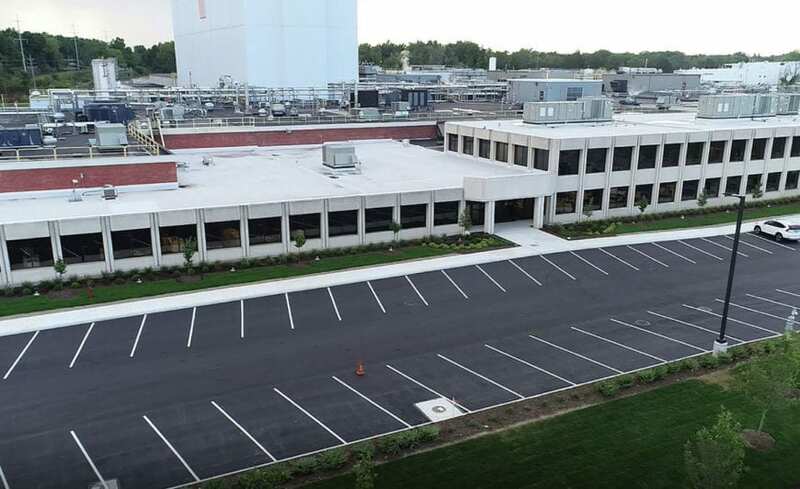 The asphalt parking lot and driveway of Project Hope, a homeless shelter in Painesville, Ohio, was paved by Ohio Paving & Construction as an in-kind donation. 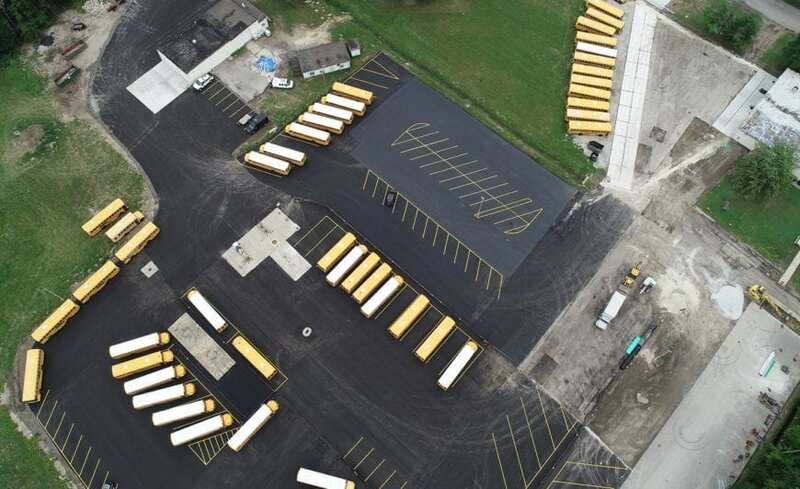 Established in 1992 under the direction of the Ecumenical Shelter Network of Lake County, Project Hope for the Homeless erected a 5200 square foot building expansion in 2014 to accommodate a growing number of families, women and children who need shelter. 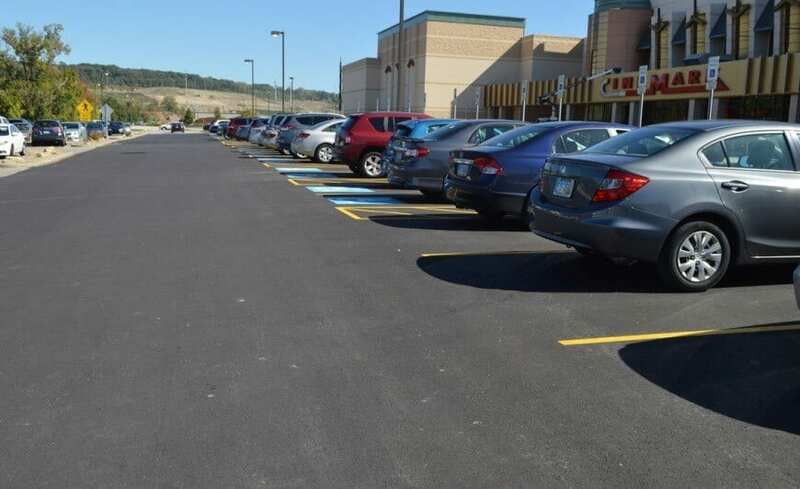 Ohio Paving volunteered to provide the labor to pave the new asphalt parking lot and grind and pave the existing lot to create a consistent, quality surface for the facility. 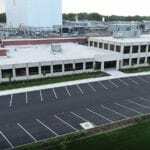 The Osborne Companies, Inc. furnished the asphalt material and Ohio Paving supplied the labor to complete the project. 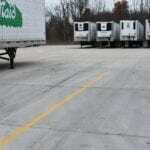 Ohio Paving also donated the pavement striping.